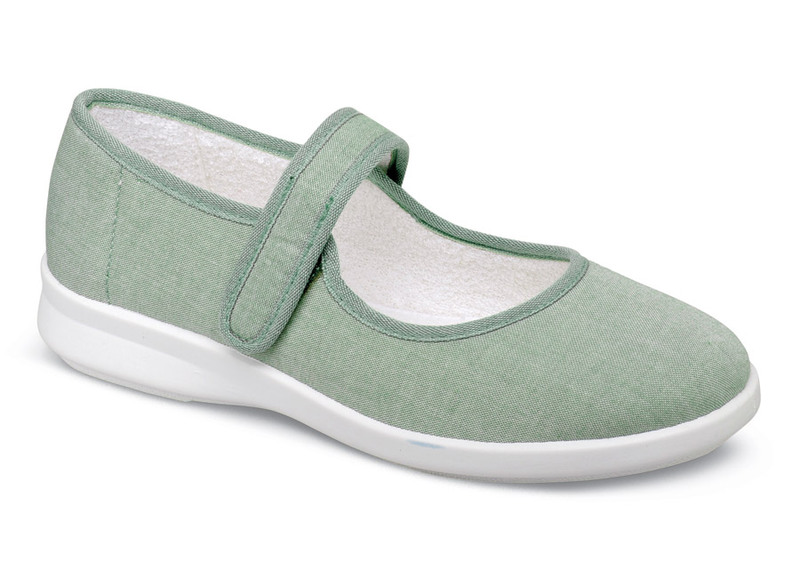 In a "khaki" color that has a lovely light green tint, the "Jura" canvas mary jane from easyB of England has soft terry-cloth linings and a flexible polyurethane outsole. 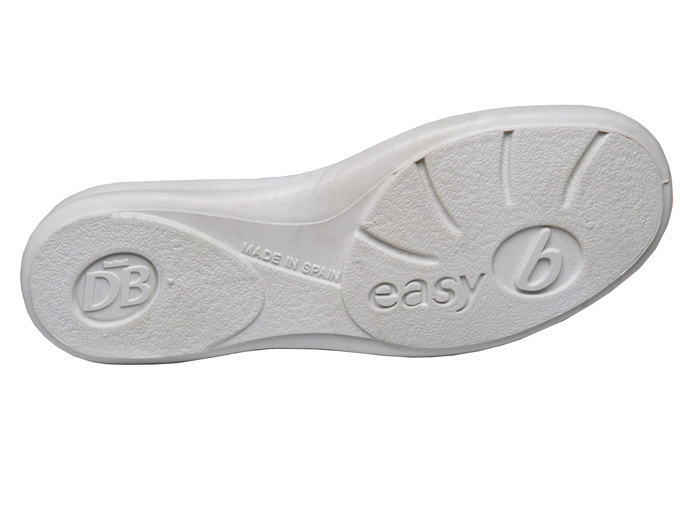 Terry-covered insoles are removable to adjust fit. Made in Europe in U.K. sizes to fit U.S. whole sizes in variable 2V width (fits 2E to 4E) and 6V width (fits 6E and wider). 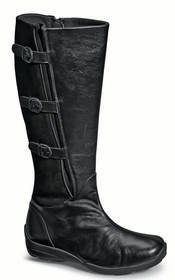 Limited stock in American sizes indicated.